20% off posters and more. Leave no wall behind. 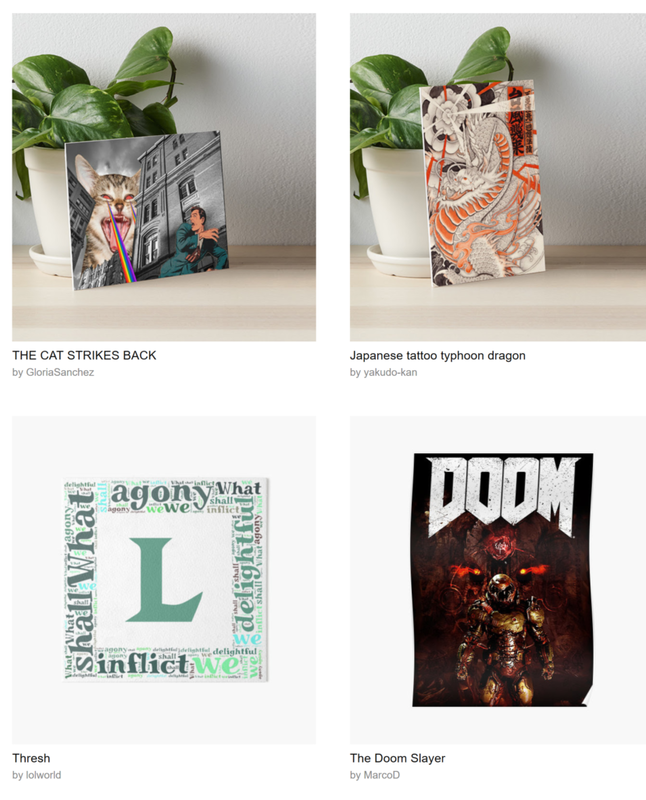 Enjoy this 20% off art boards, posters, and art prints. Simply use HAPPYWALLS20 at checkout.